Those looking to buy the Samsung Galaxy Note 10 when it launches sometime later this year might have slightly less choice than we first thought. That's because previous whispers of four separate variants with unique screen sizes, storage configurations, processing power et al. have been debunked. 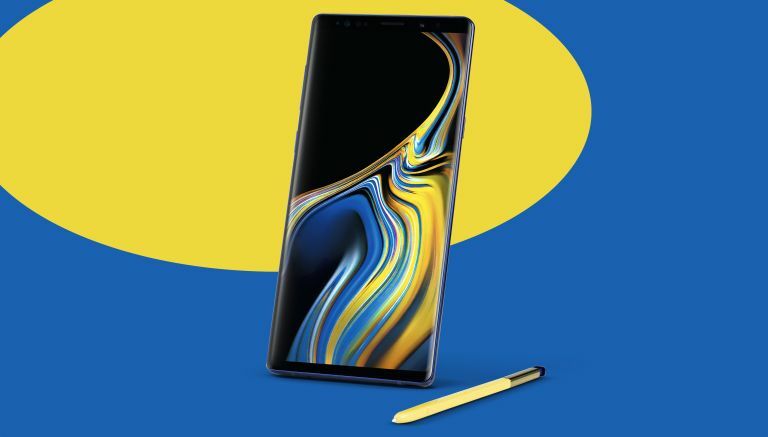 According to Samsung-centric blog SamMobile, which has an almost infallible track record when it comes to unannounced Samsung hardware, there will be two Galaxy Note 10 models launched this year, with each of these spawning a separate 5G-enabled variant. That's very different to earlier rumours, which pointed to four distinct Galaxy Note 10 models, including a more affordable Galaxy Note 10e. SamMobile claims to have obtained the model numbers for the forthcoming Galaxy Note series, which will launch in early August, provided that Samsung sticks with its typical launch schedule. The Galaxy Note series will be compromised of two models – SM-N970 and SM-N975, SamMobile reports. As previously rumoured, these handsets will have a 6.28-inch and 6.75-inch AMOLED display, respectively. The smaller variant, SM-N97, will boast a rear-mounted triple camera system similar to what we've already seen on the back of the Galaxy S10 Plus and Galaxy Fold. Meanwhile, SM-N975 will have a quadruple set-up like the Galaxy A80 and upcoming Galaxy S10 5G. It remains unclear whether battery life will be another key differentiator between these two models, although this is definitely a possibility, SamMobile reports. Meanwhile, model numbers SM-N971 and SM-N976 will be used to distinguish between the 5G-enabled variant of each of the above handsets. The 5G-enabled smartphone will not boast any other additional gains, like was previously rumoured. Samsung will also only launch the SM-N971 and SM-N976 in markets where mobile 5G networks are already live, so don't expect to see the full collection available in every country worldwide following the launch this summer.